It is with deep sadness that we announce that George Fleck passed away Thursday, March 8,2018 in Calgary, AB at the age of 92. 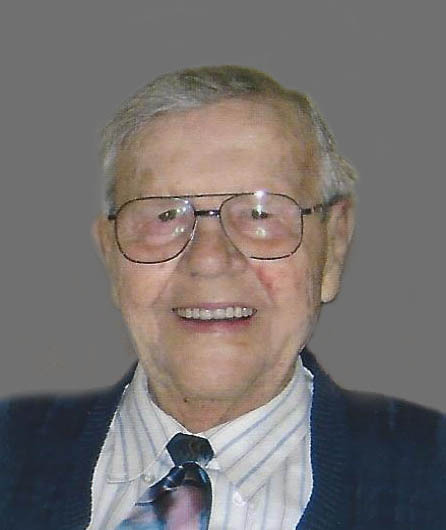 He is survived by his wife Mildred; daughters Karen Anderson (Larry), Glenda Ross (Don), and Joan Kronlund (Darren); Grandchildren Chandra Anderson, Cheryl Folstrom, Linden & Bradley Kronlund; and Great grandchildren Kyle Anderson, Brett Seiders, Shayna & Owen Folstrom. At George’s request no service will be held. *** Please note – to leave a comment below, you must also check the box ‘I’m not a robot’. This is a security feature and your post will not publish if not checked. Thank you. I am sorry to hear the passing of Uncle George, my thoughts and prayers are with the family. I always remember him as a kind, gentle and thoughtful person, with a create sense of humour that always made me laugh.